That Raspberry Pi Server website is running on a single board computer known as a raspberry pi. This Pocket sized computer is ideal for anyone who is interested in technology or programming due to the low cost and endless possibilities. For more Information visit our Ras Pi Page. That Raspberry Pi Server has been running for almost Five years. Although the server running the website has not changed, That Raspberry Pi Server has changed a lot over the five years. at the start they was only one web server now we have three, two running the HTTPS seite the other running the HTTP site.  Below are some guides to get you started with raspbery pi's.